Produits de nettoyage Il y a 5 produits. 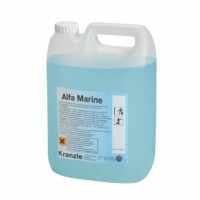 NETTOYANT SPECIAL ALFA MARINE SP. NETTOYANT SPECIAL ALFA MARINE SP. 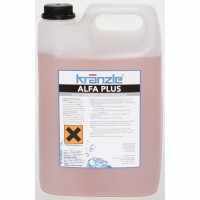 DETERGENT MOUSSE ALFA PLUS. 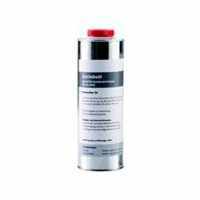 DETERGENT MOUSSE ALFA PLUS. NETTOYANT ALFA NEUTRAL. NETTOYANT ALFA NEUTRAL. DETARTRANT ALFA SCAL. DETARTRANT ALFA SCAL. HUILE POUR ENGRENAGE. HUILE POUR ENGRENAGE.